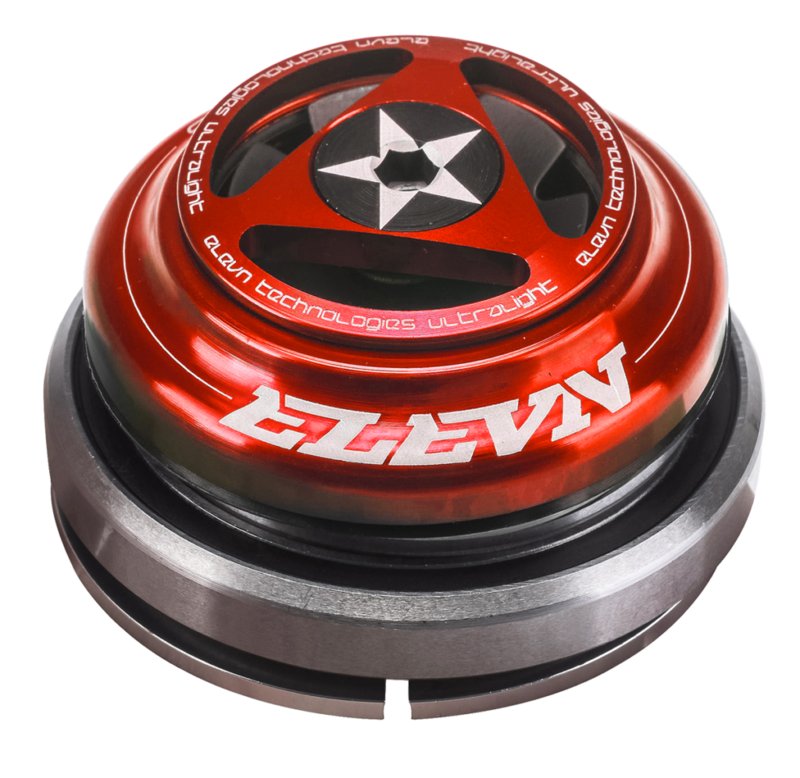 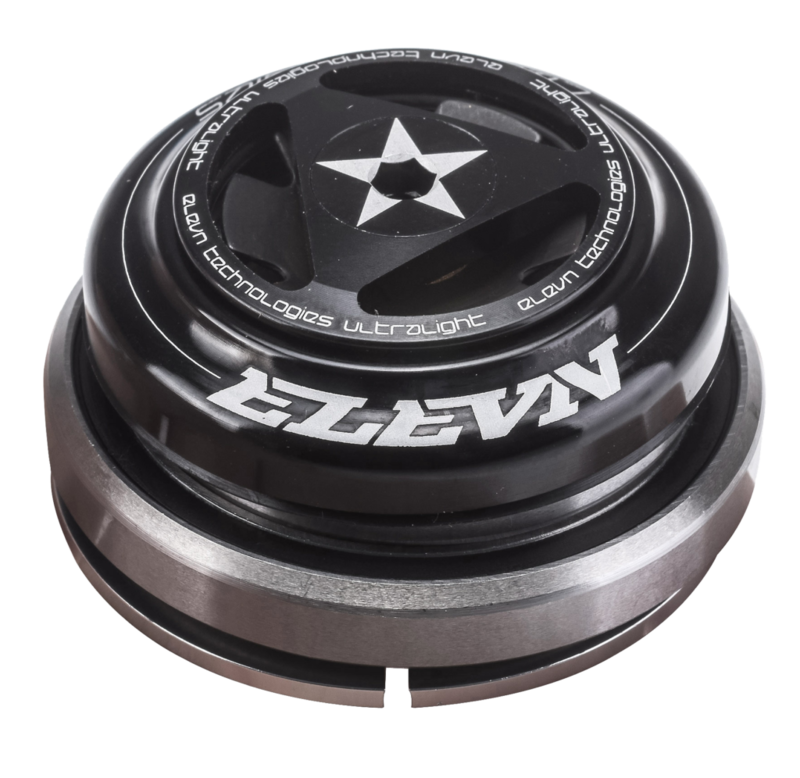 The ELEVN Tapered integrated BMX headset is specifically designed for frames with tapered headtube (1.5″ bottom – 1-1/8″ top). Integrated headset alloy 6061 with light compressor custom kit with ultra smooth sealed bearings. 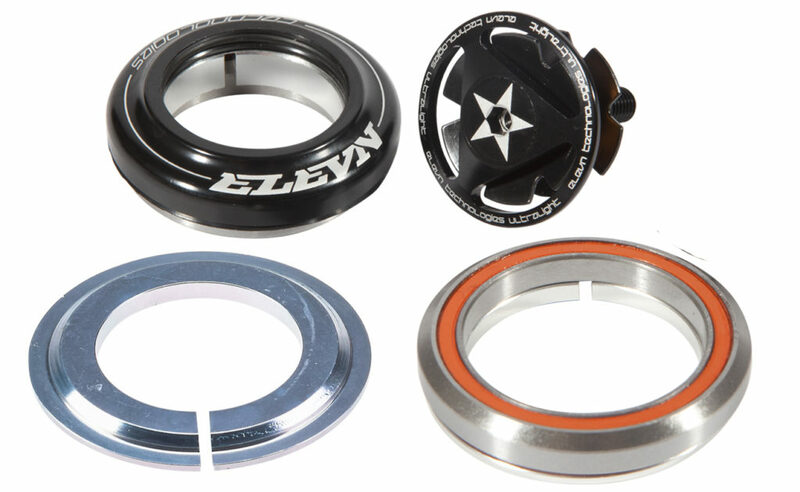 Each headset includes a 1 1/8 top and 1.5 bottom bearing, fully CNC’d alloy top cap, star nut and compression bolt, with 2 7075 alloy fork races – for a 1 1/8th race of a 1.5 race, both to use with the 1.5 bottom bearing that comes with the headset.